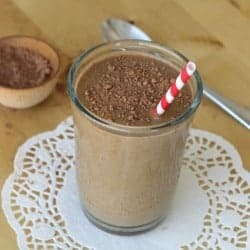 This chocolate coconut mousse is one of my very favorite things to make when I’m feeling like a treat, but don’t want to overindulge in something sweet! It’s perfect for those weeknights I want a little something while catching up on a favorite show. It is also great for times when I’m trying to cut back on sugar all together. I find the fat from the coconut milk really nips sweet cravings in the bud! 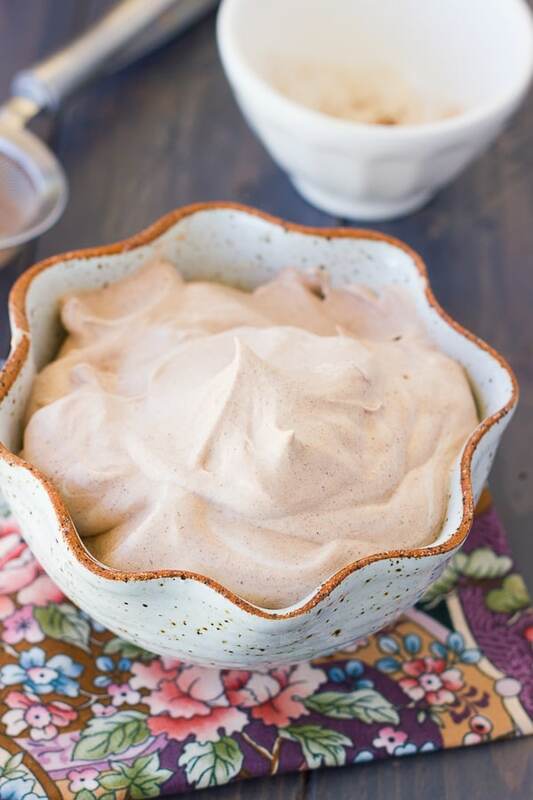 This mousse tastes so creamy and decadent, but only has a tablespoon or so of sweetener in the whole batch. I actually make this as kind of a light chocolate mousse. I usually prefer dark chocolate, but when I add more cocoa powder I usually end up adding more sweetener to off-set the bitterness. So I keep it light chocolate to keep the sugar down. 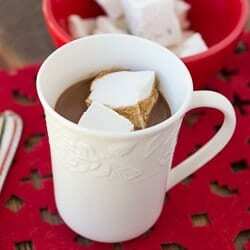 Feel free to add whatever ratio of cocoa-to-sweetener you like! Easy and delicious for late-night treat cravings! The healthy fat helps to prevent over-indulging in sugar. The more cocoa powder you add the more sweetener you may need to off-set the bitterness. This would also work well with liquid stevia if you’re completely avoiding sweeteners. Place the can of coconut milk in the coldest part of your fridge for at least 4 hours. Open the can and scrape off the solid top layer and spoon into a bowl. Add the cocoa, sweetener, and vanilla. Using a hand mixer, mix on high until the coconut milk is light and fluffy. Enjoy! Leftovers store very well in the fridge for up to 3 days. I made this on Valentines day for my hubby, and it was a hit!! I drizzled some chocolate syrup and added chopped fresh strawberries over the top, and it was on point! Will definitely make it again! SOOOO easy!! I made this on Valentine’s day too. It is wonderful! Thanks for sharing! What do you do with the coconut milk that is left in the can, after the fat is removed? Do you add some of it into the mousse? I’m so glad you liked it! 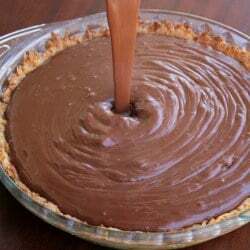 I wouldn’t add it to the mousse because it might make it watery. I usually save the liquid part and add it to smoothies!